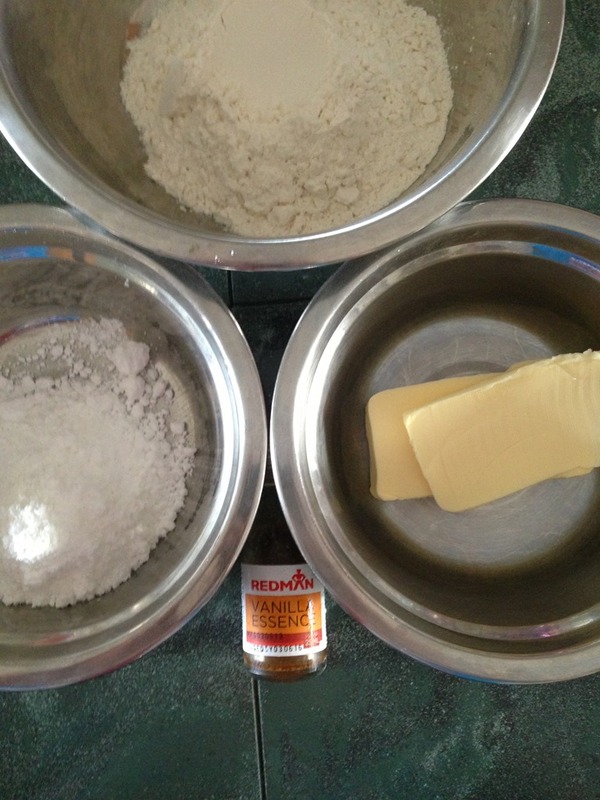 This is a post with no recipe. This is Guaishushu’s baking adventures. As mentioned in Guaishushu’s zebra pattern pound cake, Guaishushu don’t like to follow recipes and remember numbers. 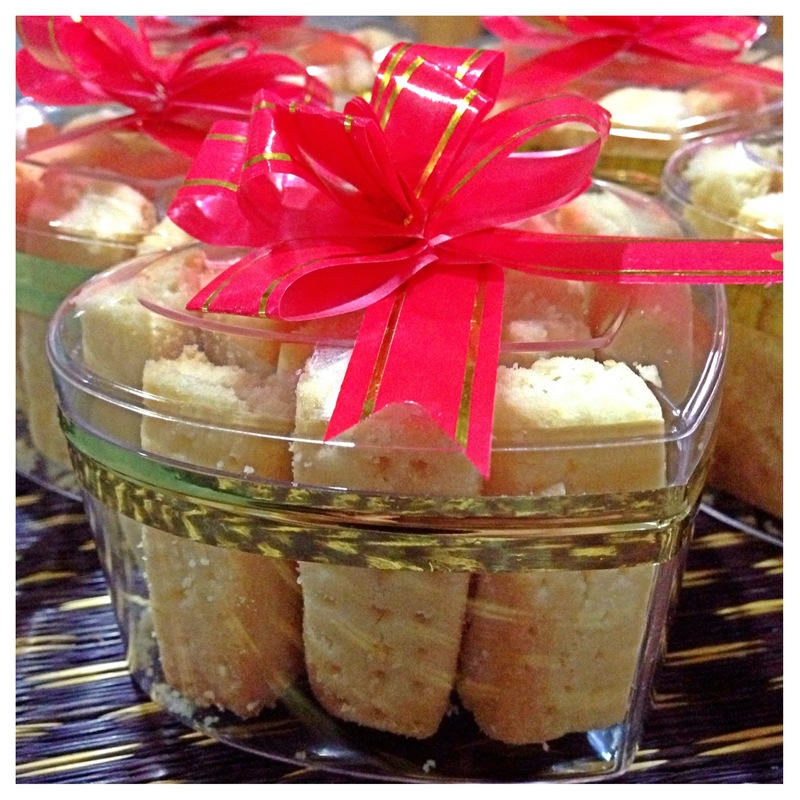 Therefore, Guaishushu is constantly experimenting his 1 number pound cake ratio theory, that is 1 egg : 1 butter : 1 flour : 1 sugar : 1 milk (hereinafter refer to as “One number Ratio”) and today, he applied this to the famous Indonesian Layered Cake (Kek Lapis). However, as he is in the experimenting stage, he did not care much about the details on the additions of spices, control of temperature and etc. 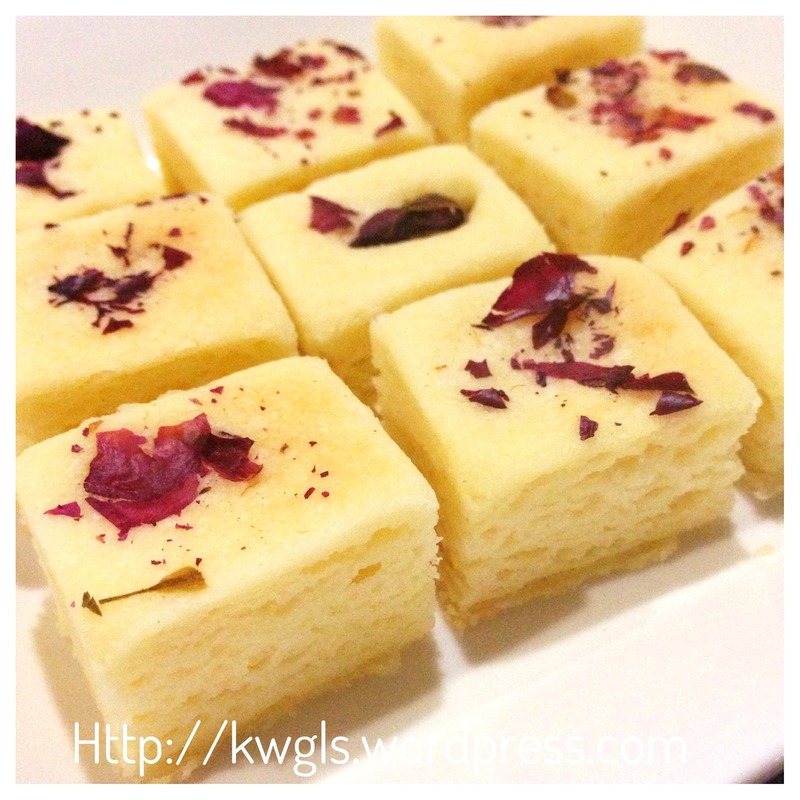 He assured that he will publish a full post with detailed recipe and illustrations. 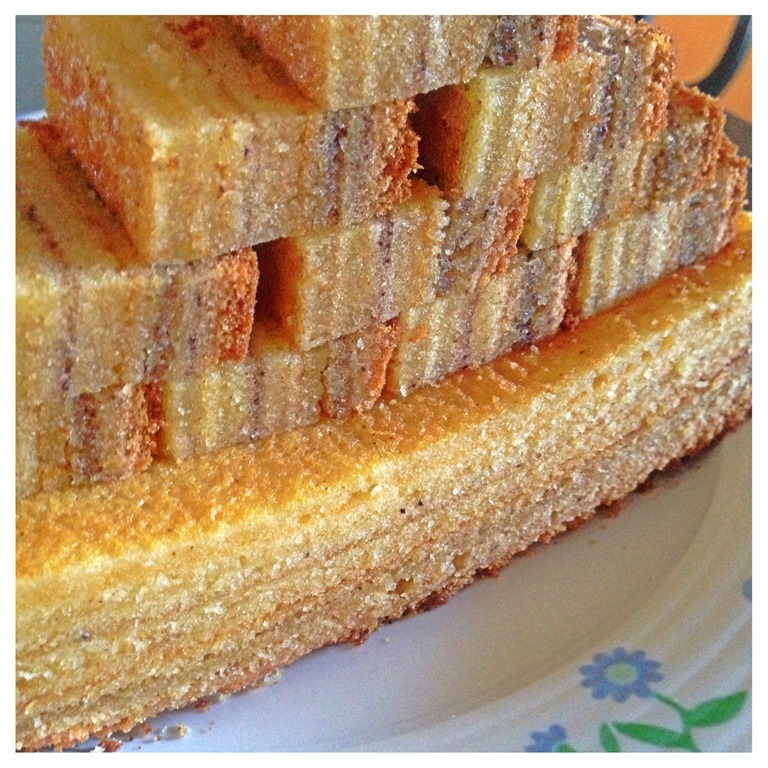 The origins of Indonesian layered cakes is believed to be the Baumkuchen/Tree cake, an authentic cake in Germany and Holland. However, due to the Dutch colonization of Indonesia, the Dutch had modified the traditional version by incorporation of local spices. 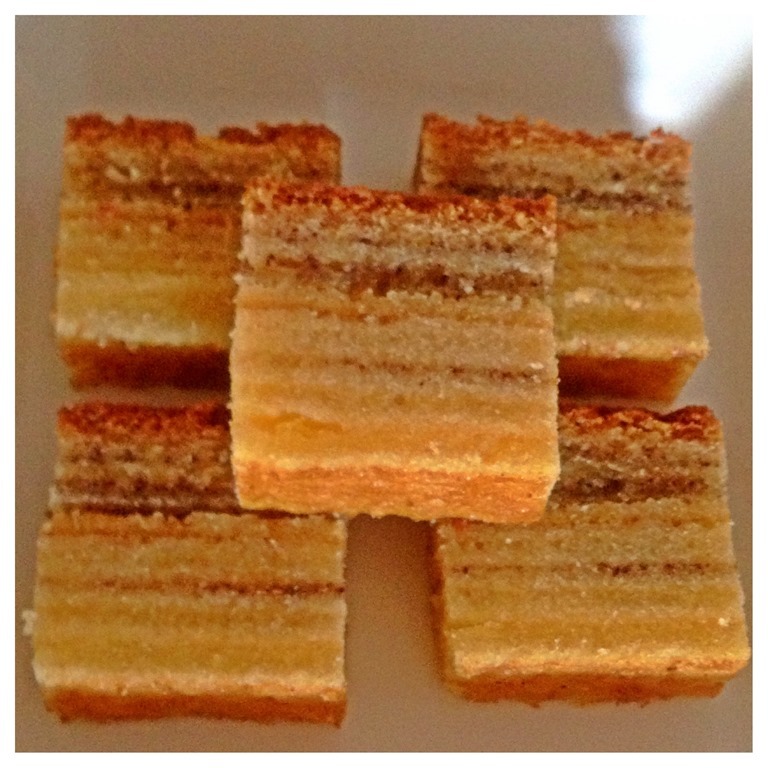 Therefore, the Indonesian layered cake is called the lapis legit (spiced layered cake) whereby a spice mix were added to the batters. Based on Guaishushu’s One number cake ratio pound cake as mentioned in this post, Guaishushu believed that “one number ratio” can apply to cup cakes, fruit cakes and other cakes such as layered cake. Of course, the cakes could not be called baumkuchen but it is just a “layered pound cake” baking using total different ingredients ratio.. 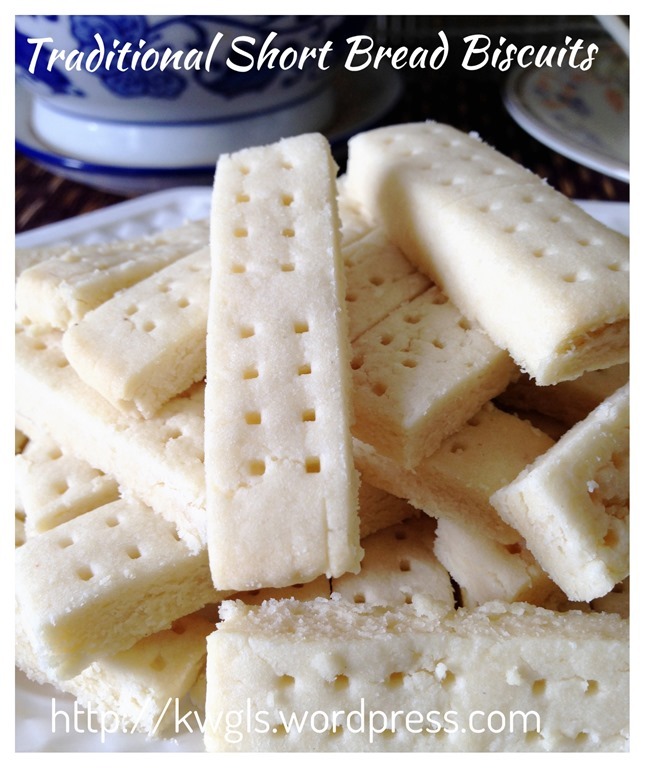 The taste of the cake is similar with the pound cake but the texture is difference, slightly denser. Putting the legit spice mix, it will taste like the Indonesia Kek Lapis Legit. 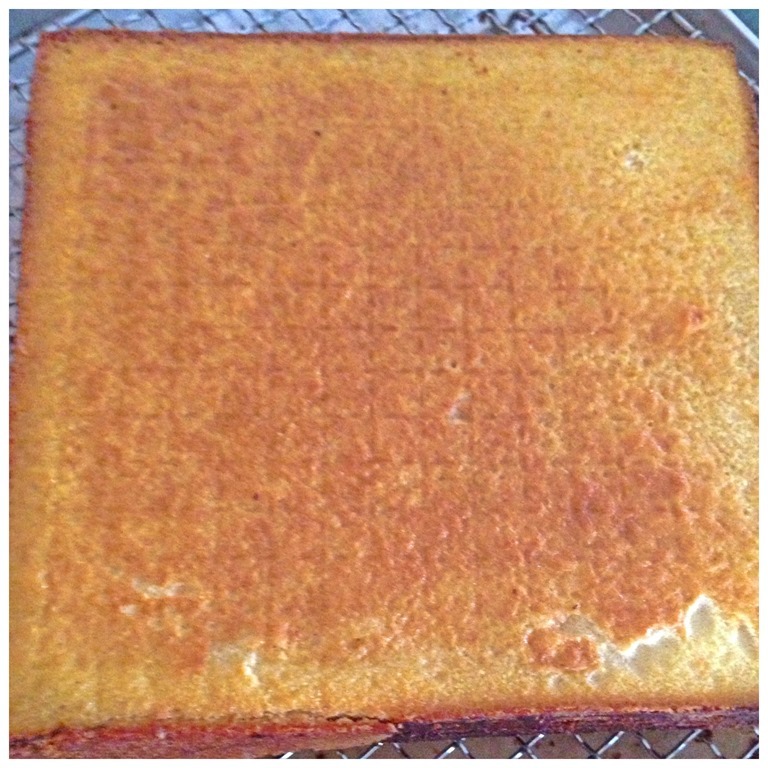 The difference with the original texture of pound cake is because of the differences in the method of making the layered cake though ratio is the same. The constant layering of the cakes will make it dense. 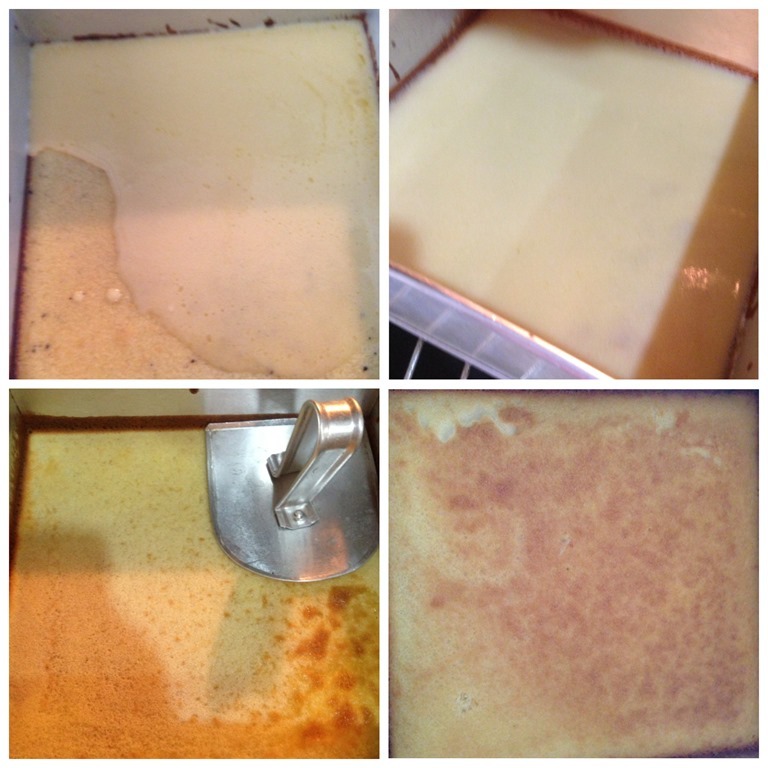 In addition, the temperature used is higher to make the layered cake therefore becoming drier. 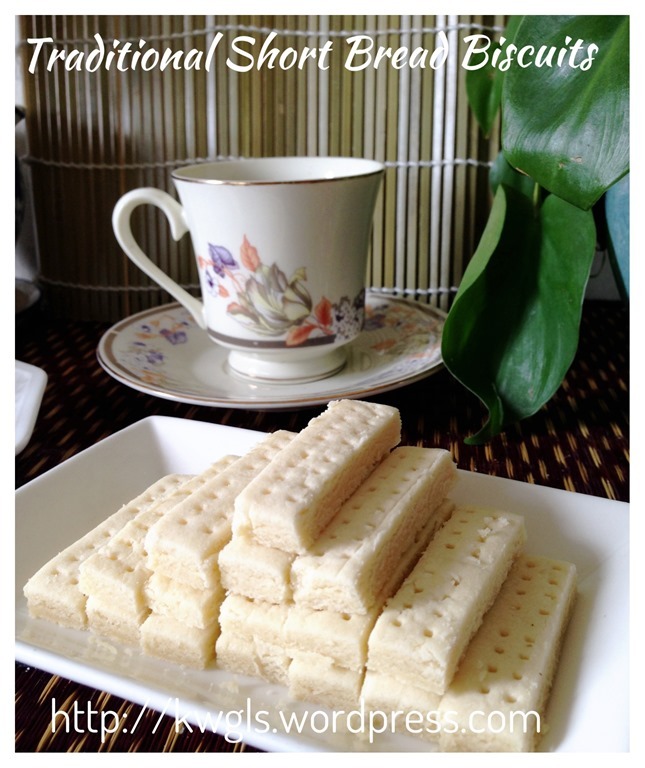 With slight tuning of the oven temperature, timing of layering, the cake can be as beautiful and as delicious as with other common Indonesian layered cakes. While most common layered cakes will required about 10-30 eggs, this cake only uses 5 eggs. 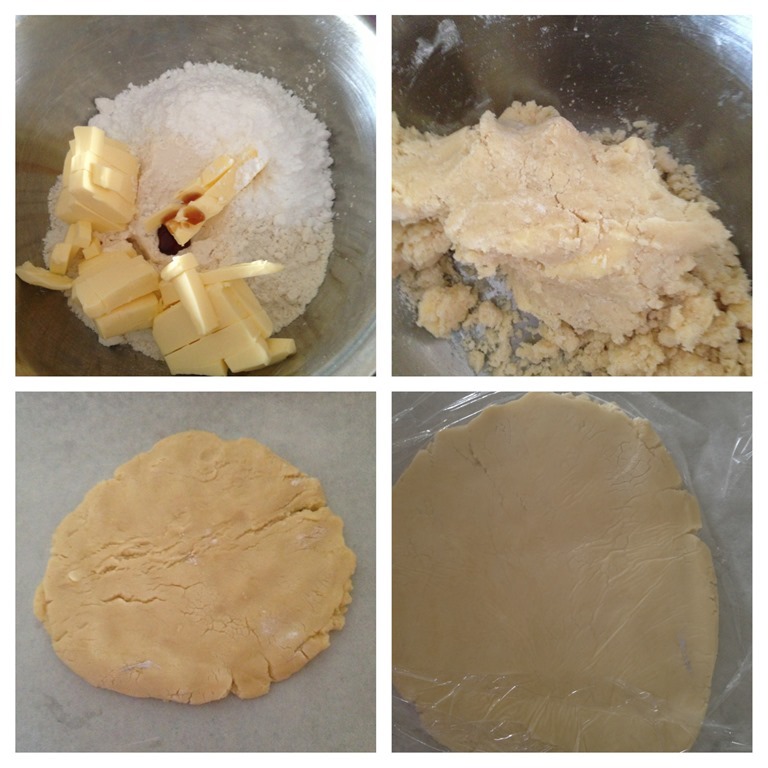 In addition, some recipes uses 500g butter whereas this is the pound cake that uses 250g of butter only. That could also resulted a cake that is denser and less moist than other layered cakes. Just give readers a glimpse of how to bake a layer cake, you will have to use top heat for baking. 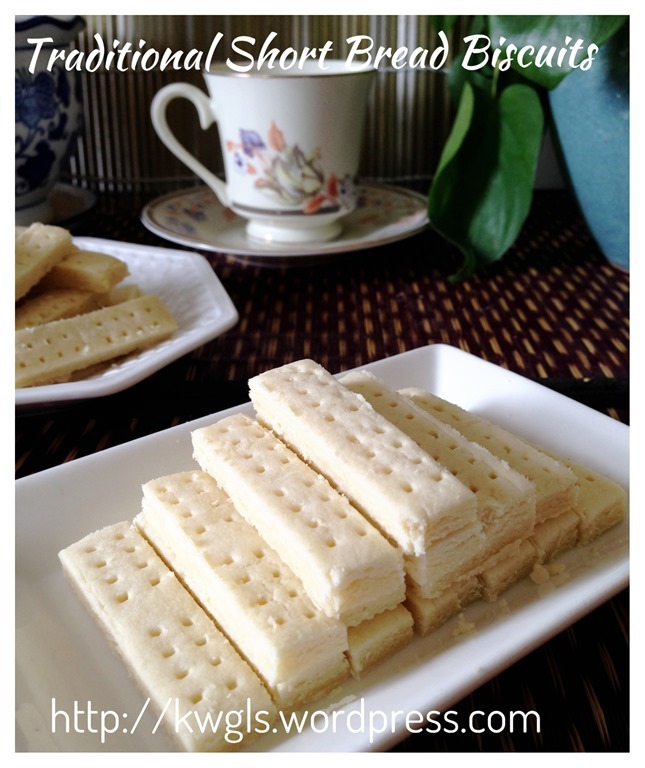 Put a few tablespoons of batter each time until the top layer turns brownish. Continue until all the batters finished. Well, that is Guaishushu’s experimentation with the making of layered pound cake. 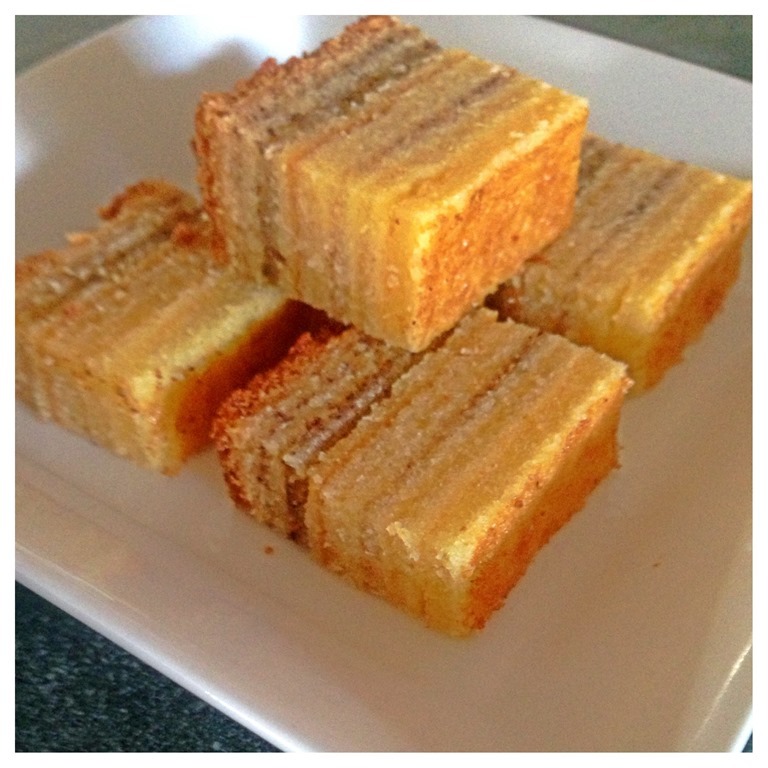 Do making of layered cake have any short cut? Can the “one number ratio” applicable to a layered cake? Guaishushu believes that the answer is yes! 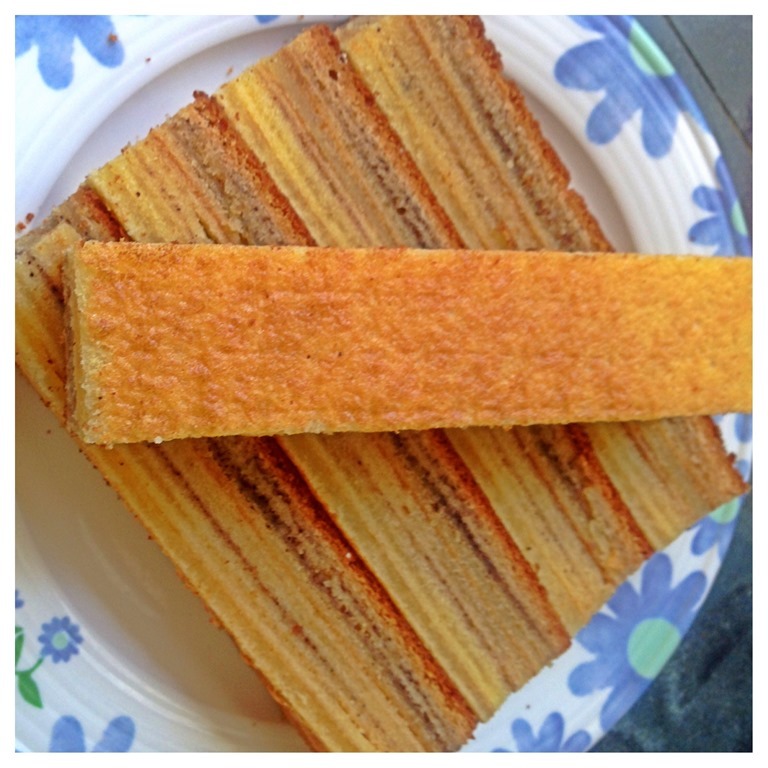 Guaishushu will continue to experiment more recipes using this “one number ratio” and this layered cake will be further modified and tested before the recipe is published. I never cooked tempeh before. 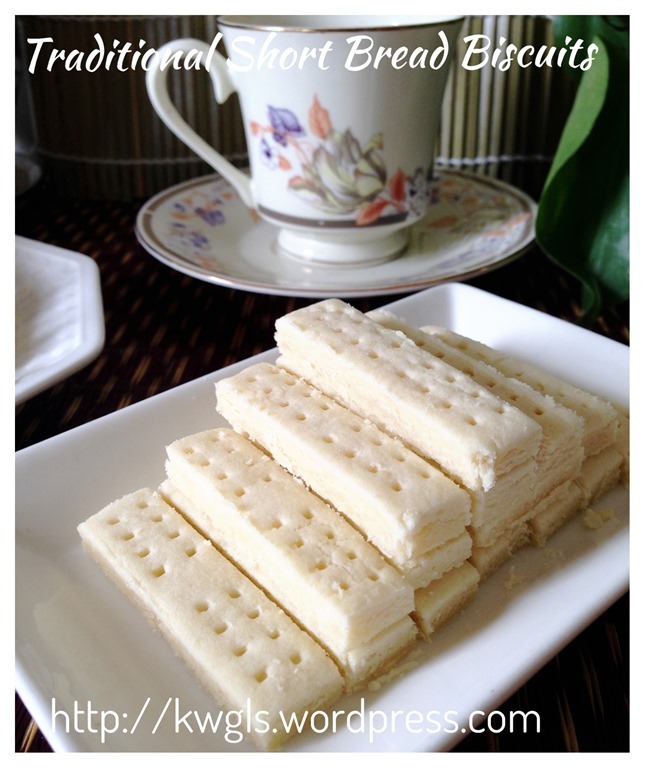 I have tempeh in some Malay restaurants but I did not like it. 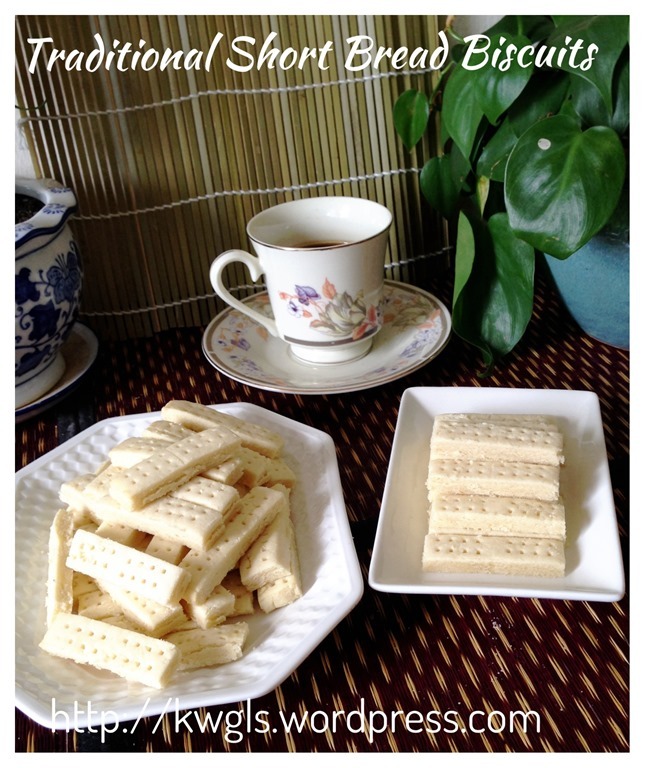 However, after joining various Facebook Food Groups, I noted that tempeh is becoming popular in Singapore and I have decided to relook at this special fermented soya beans products. 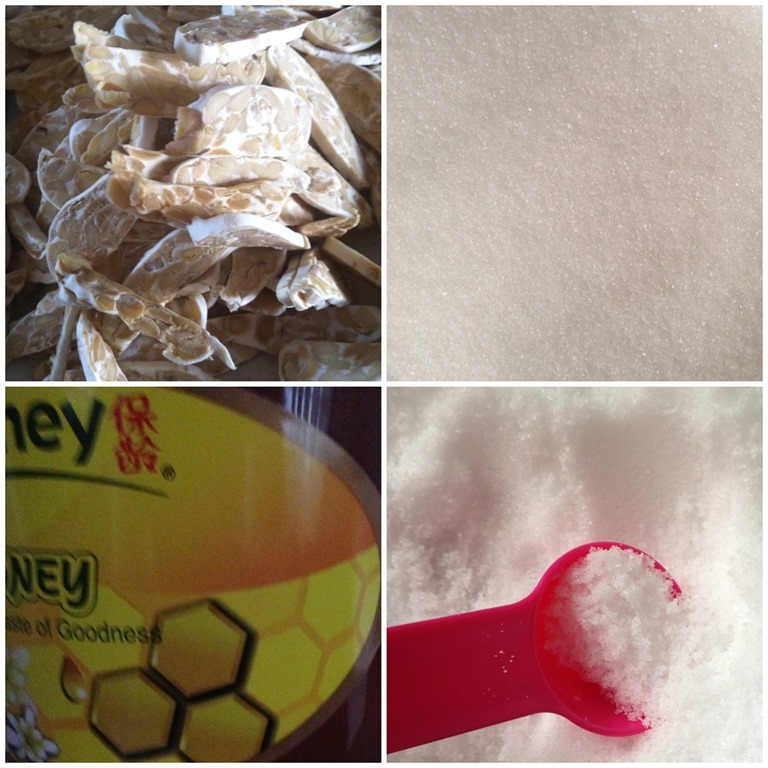 Like bean curd, taukwa, miso paste and etc, tempeh also uses soya beans as its ingredients, however, it’s nutritional benefits is much higher than the the above mentioned products due to differences in production methods. 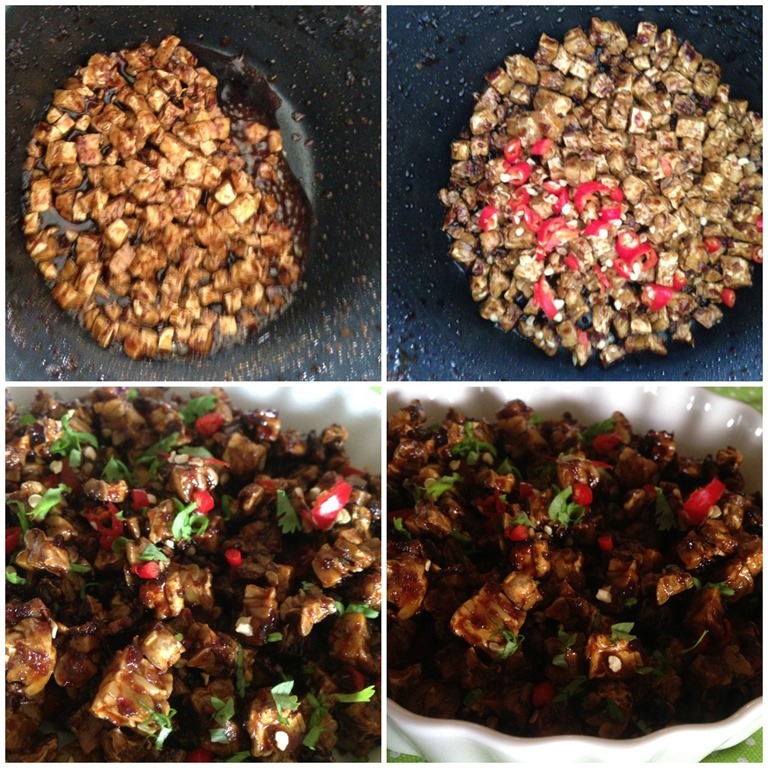 “Tempeh (/ˈtɛmpeɪ/; Javanese: témpé, IPA: [tempe]), is a traditional soy product that is originally from Indonesia. It is made by a natural culturing and controlled fermentation process that binds soybeans into a cake form, similar to a very firm vegetarian burger patty. 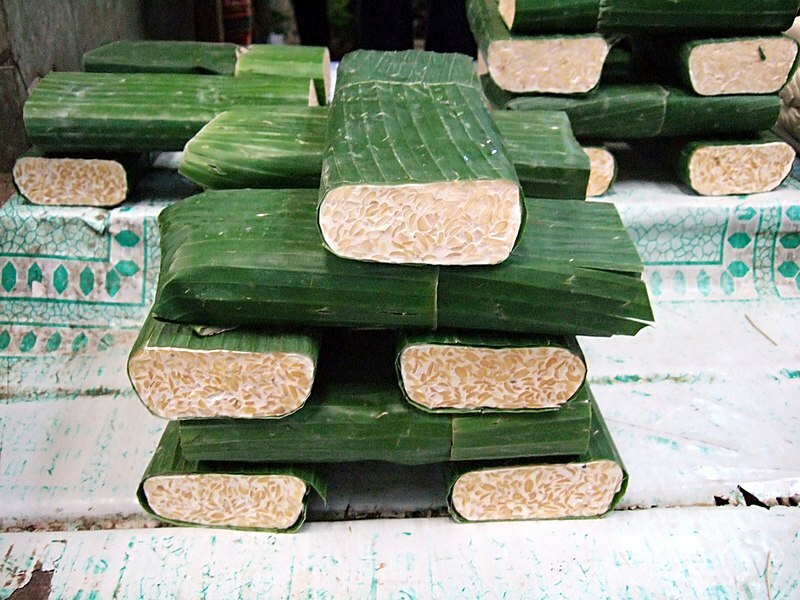 Tempeh is unique among major traditional soy foods in that it is the only one that did not originate from the Sinosphere cuisine. As I was doing my weekly marketing in one of the supermarkets in Singapore, there was a sale of fresh tempehs. 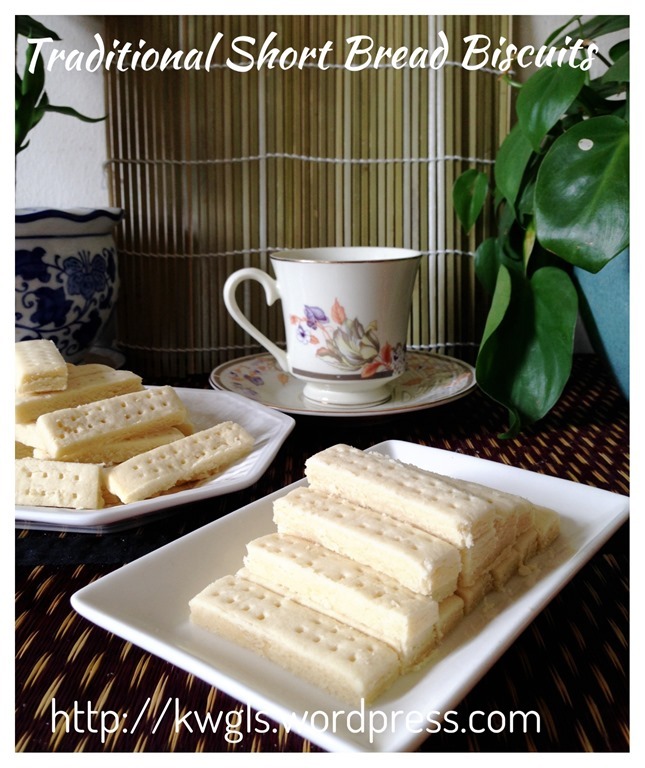 5 packets of fresh tempeh of 6 inches x 2 inches cost only SGD 2. 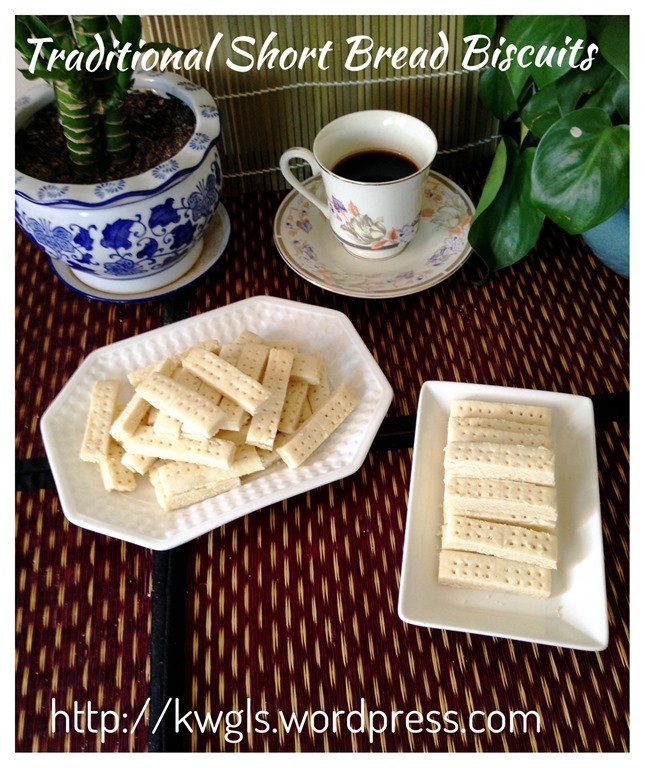 I think that is a bargain and I want to take this opportunity to explore more about tempeh. I knew I will not like tempeh if I just deep fried it and pan fried with belachan (shrimp paste) sauces, That is what I usually saw in the Malay food stalls. I knew if I am going to like it, the sizes have to be bite size with rich flavour to cover its original special flavour. I decided to use half of the tempeh I bought by following the recipes published in Loft 48’s Sweet, Spicy Crunchy Tempeh. I told the blogger that sweet and spicy is something that I can’t resist. 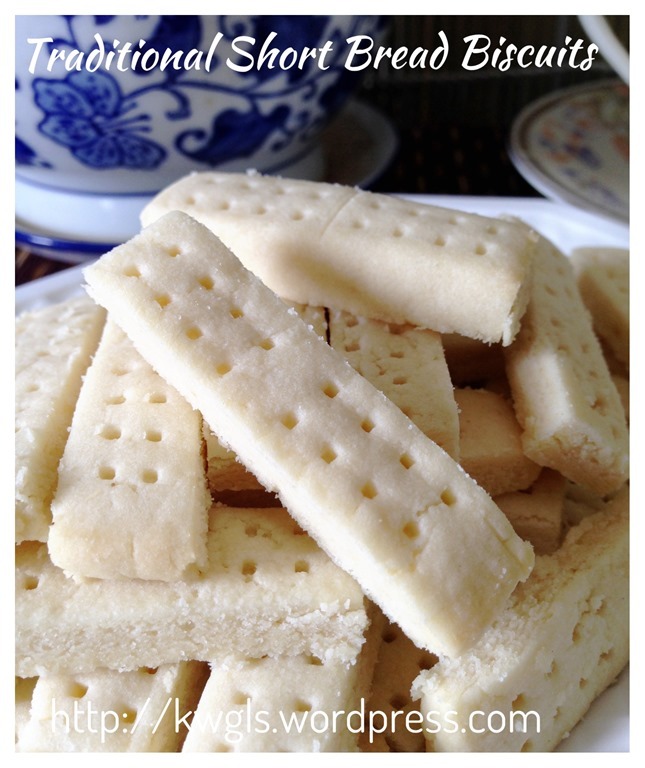 However, instead of crunchy, I prefer mine to be chewy, Therefore I have chose to oven bake instead of using deep fried. 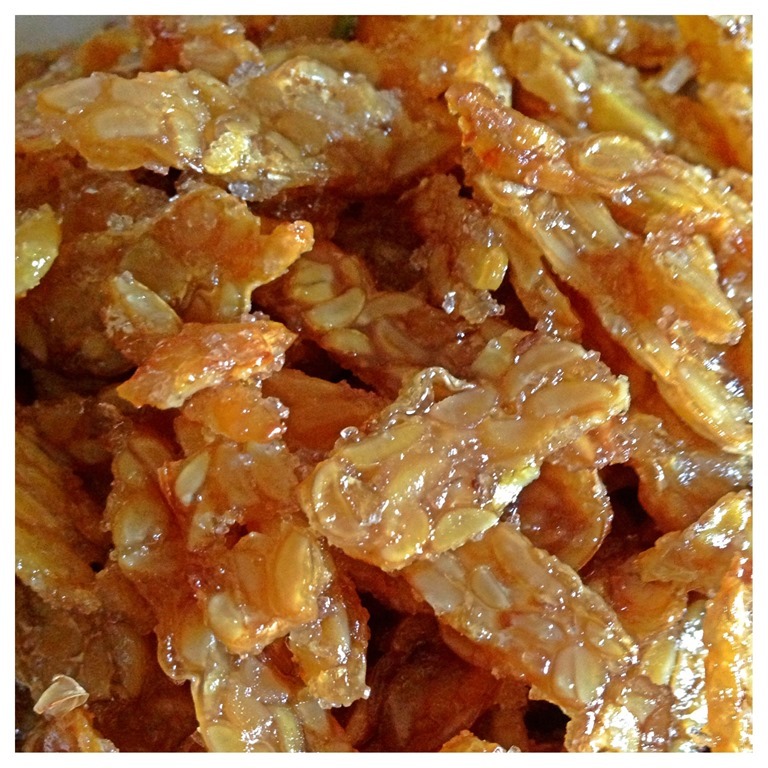 For the other half, I have make it into honey “roasted” tempeh where it become a sweet and chewy tempeh! Note that these 2 recipes are VEGETARIAN friendly, therefore, you can adjust to include other spices or herbs such as shallots, onions, garlics and etc..
Cut the tempeh into cubes. Place it in a baking tray and put in a cold oven. Set the oven temperature to 180 degree Celsius and bake for 15 minutes. For ever 5 minutes, open the oven door and stir it to ensure consistent baking. After the 15 minutes, take it out and set aside. 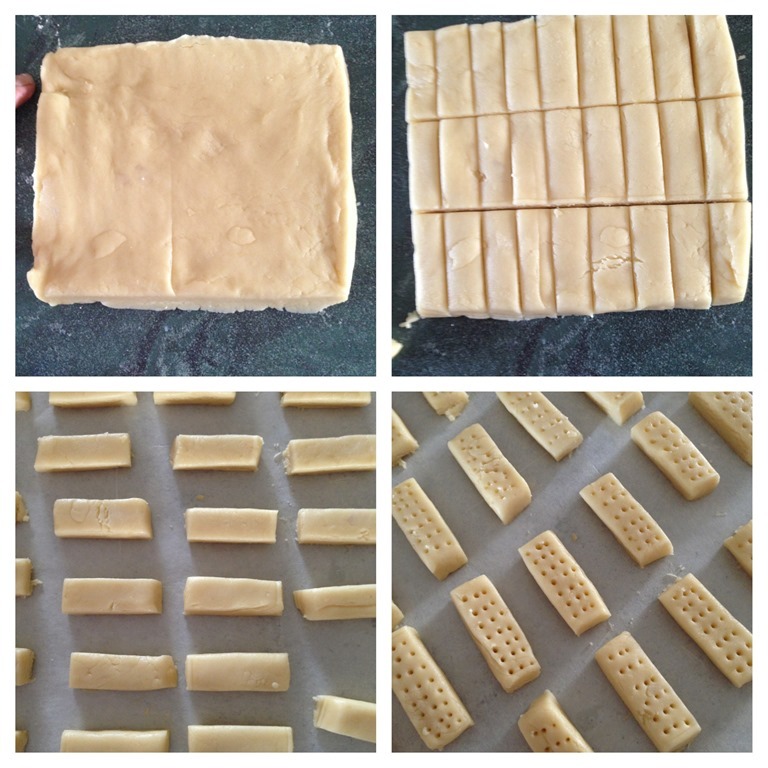 Note that your tempeh will shrink quite significantly due to water loss. Every oven temperature will slightly differs. The error tolerance level is quite high for this recipe. Therefore, if you find the oven is too hot (sides to start to get burnt) or too cold (no changes in appearance), you can adjust your temperature accordingly by plus or minus 15 degree Celsius. In a pot, put the water, chili sauce, dark soya sauce and sugar and bring to boil under high heat. Let it boil until the mixture become sticky and glossy or caramelized. 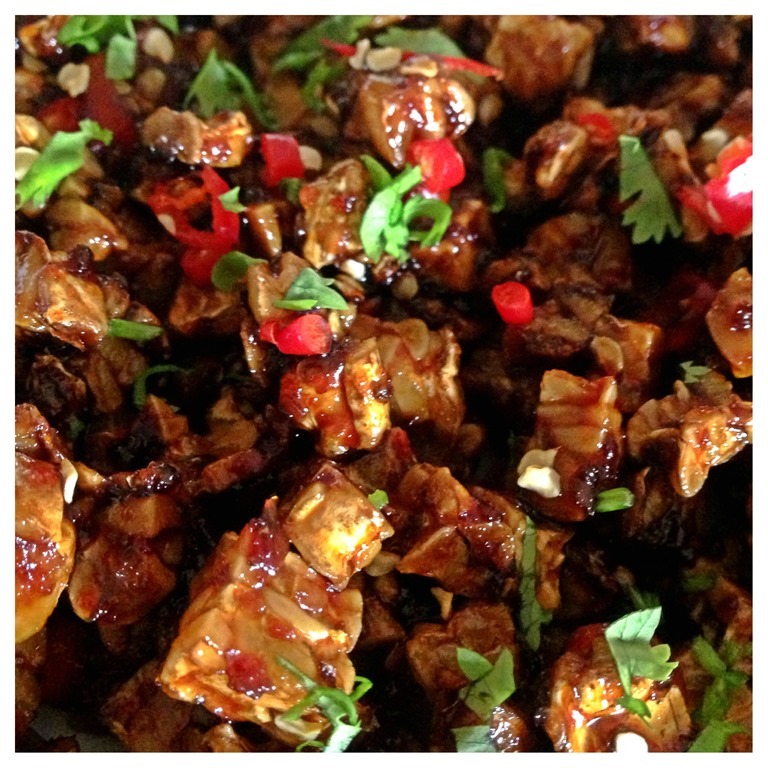 Add in the baked tempeh and stir it until the all the tempeh were coated with the sweet and spicy sauce. 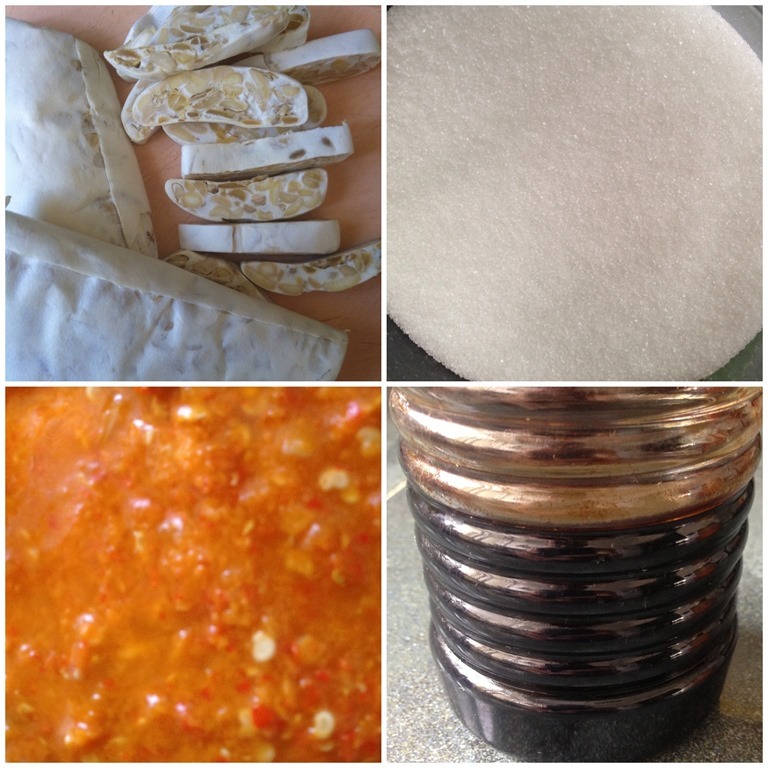 I have opted to use my own home made chilli sauce and you can understand more about chilli and chilli sauce HERE, When you read my post on chilli, you will know how spicy is my tempeh! Add additional red cut chilli if desired. Sprinkle some finely chopped coriander leaves as garnish. 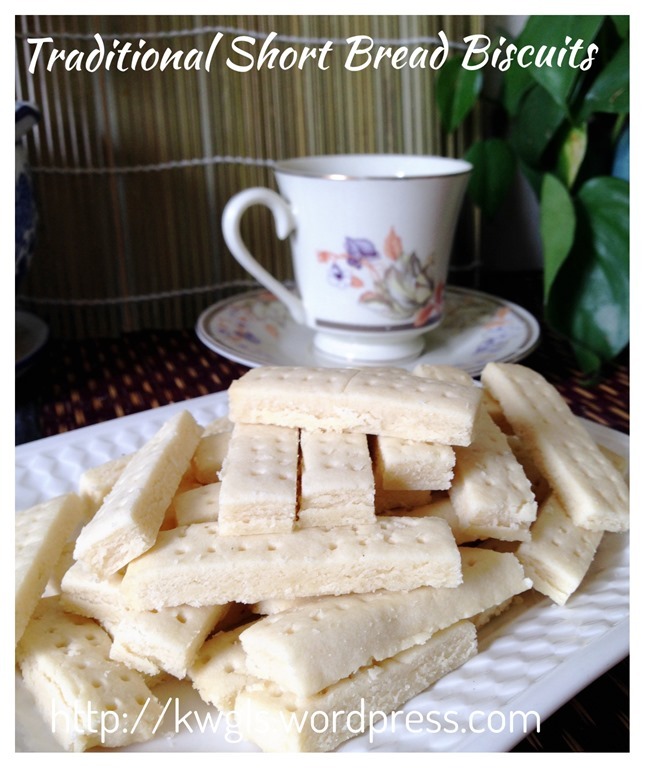 Cut the tempeh into thin slices. 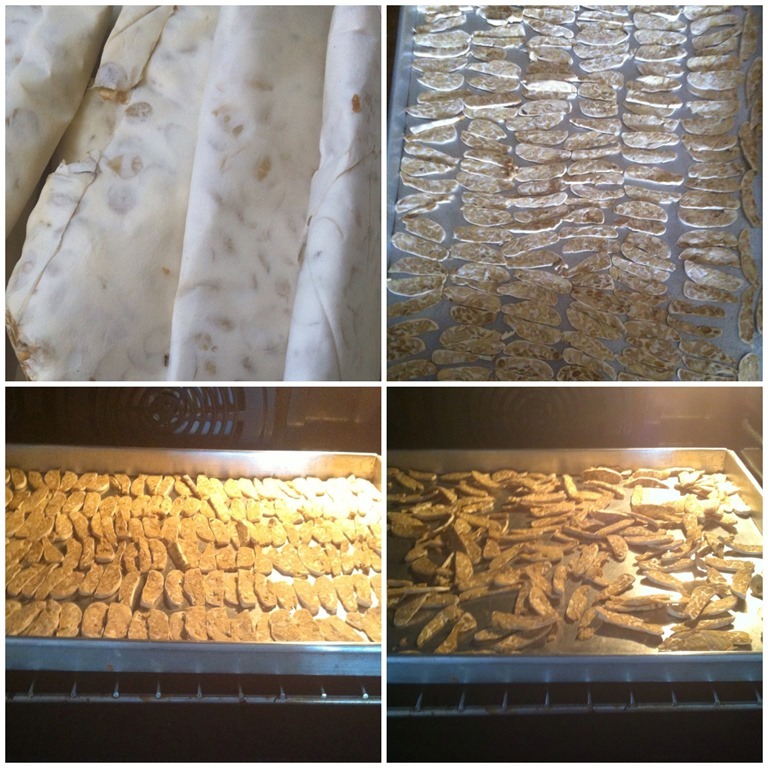 Line the tempeh in a baking tray and put in a cold oven. Set the oven temperature to 180 degree Celsius and bake for 10 minutes. For ever 5 minutes, open the oven door and stir it to ensure consistent baking. After the 1o minutes, take it out and set aside. If you want it to be crispy, you will have to bake for additional 10 minutes. Put the honey, water and olive oil in a pot and bring to boil. 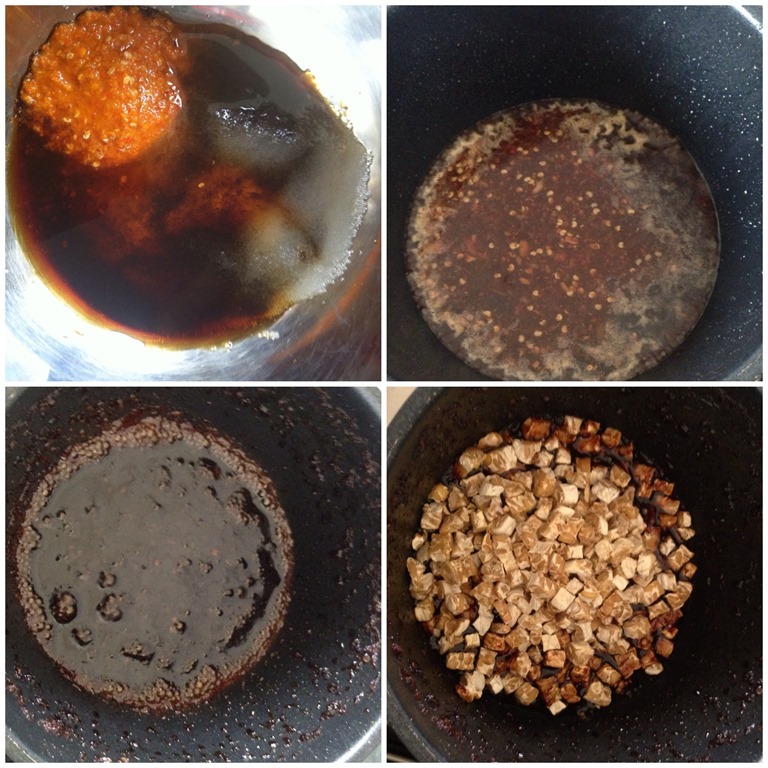 Stir well until it is well mixed and the tempeh slices have absorbed all the sugar syrup. 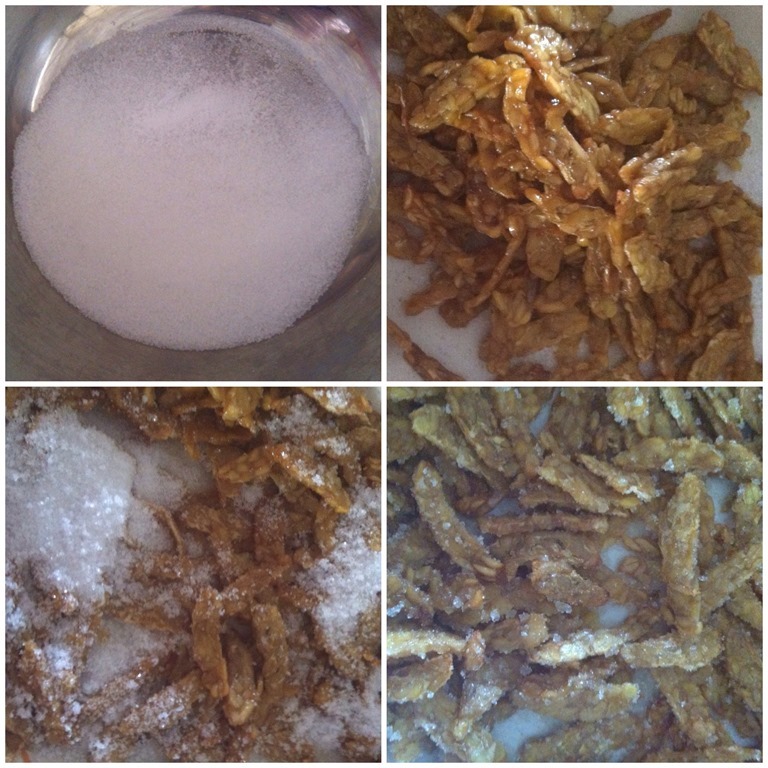 In a big plate, put the sugar and salt and stir until it is well mixed. 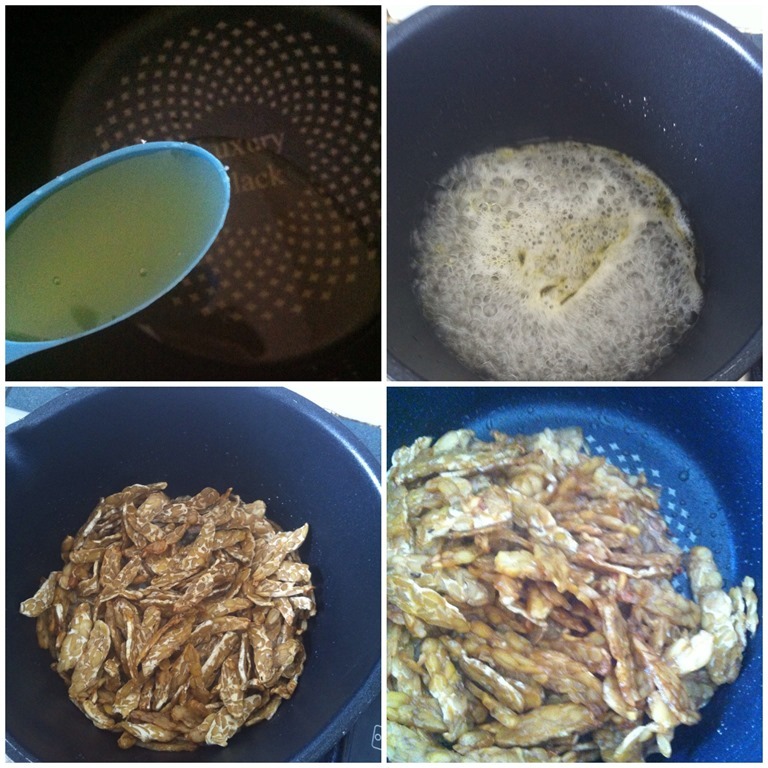 Add the honey coated tempeh slices, stir and ensure all the tempeh were coated with sugar and salt mixture. 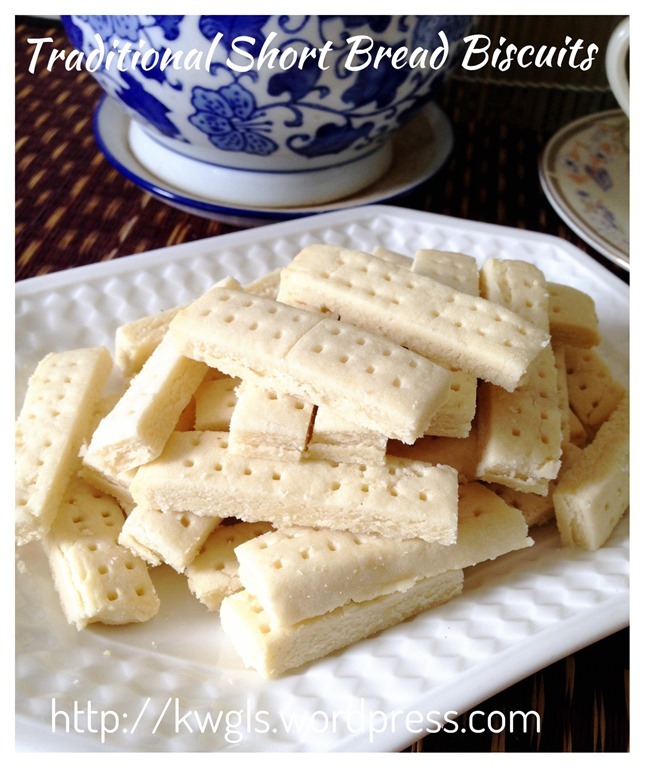 Take out the tempeh, shake of the sugar and transfer to another plate. Good to be served as party snack. 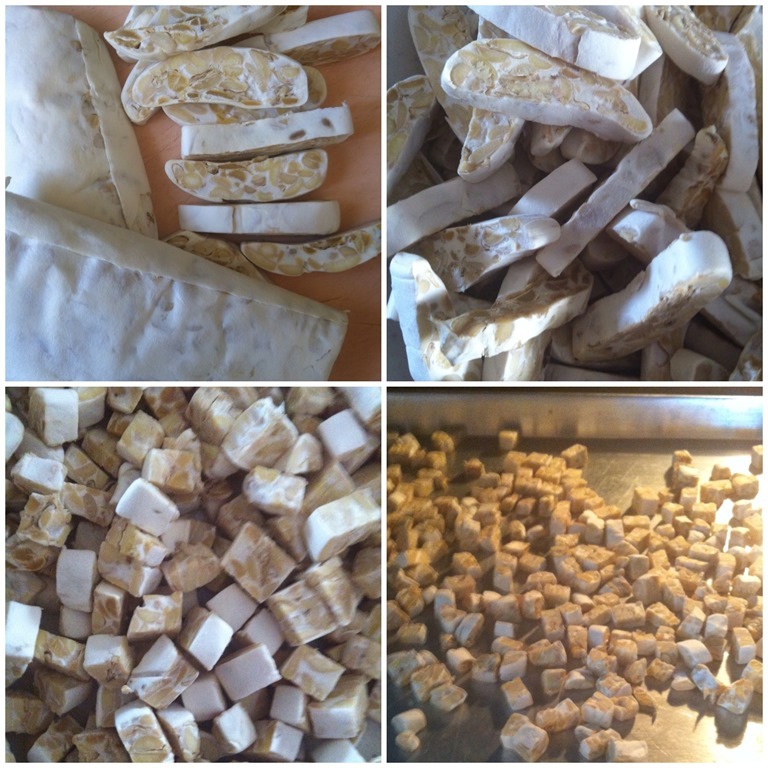 Tempeh is full of nutritional values. It is the only soya bean related dish that do not originated from Greater China Region but from the Island of Java. It is fermented soya bean and consumption of tempeh will provide more nutrition (especially vitamin B12) than other soya beans products. Tempeh is also called vegetarian burger patties. 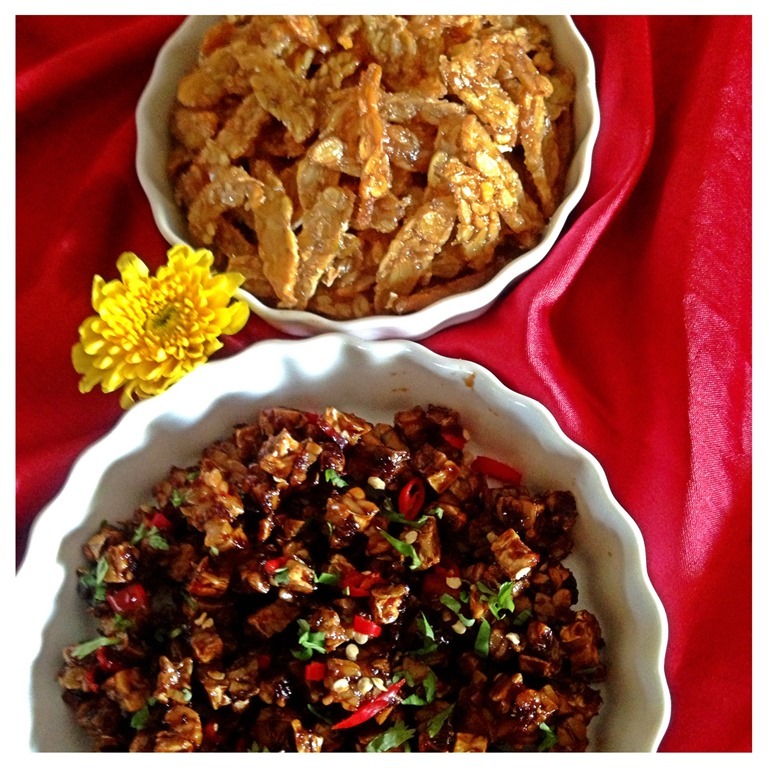 These two ways of preparation have masked the special soy flavour of tempeh yet provide some chewy texture of tempeh. 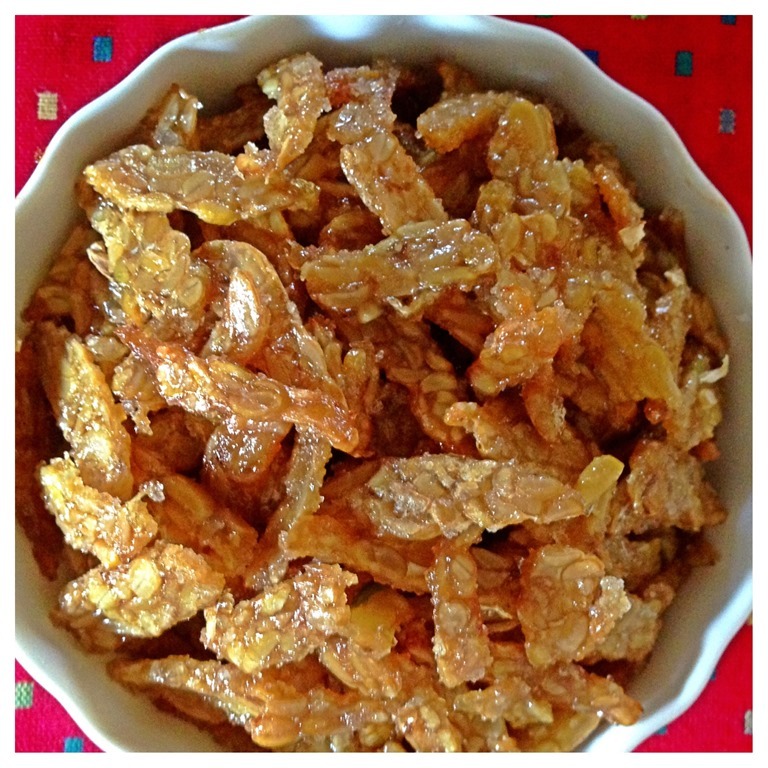 Be it snack or side dish, it will definitely be welcome by your guest. 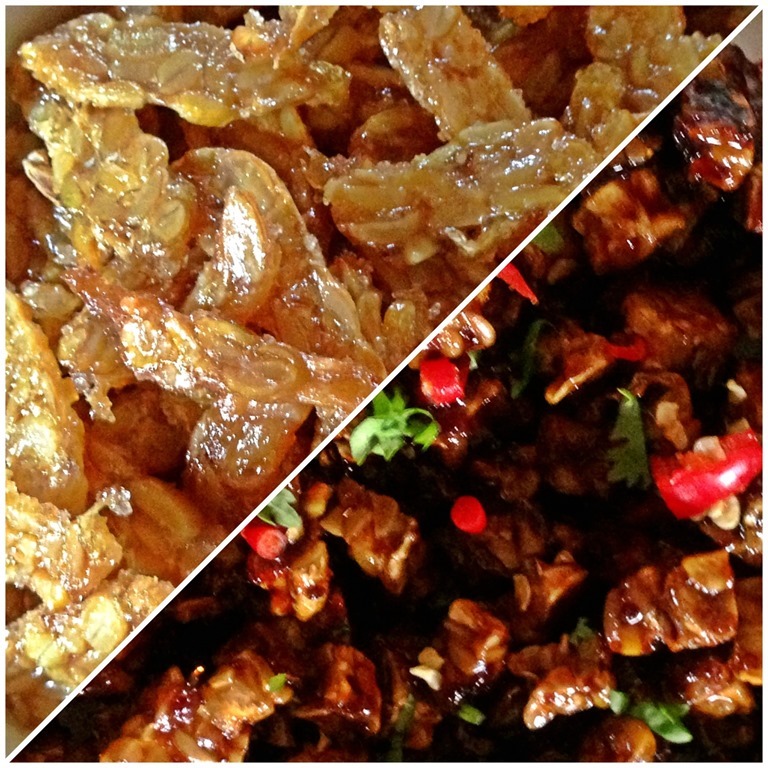 With these two ways of cooking, I have changed my perception of tempeh. 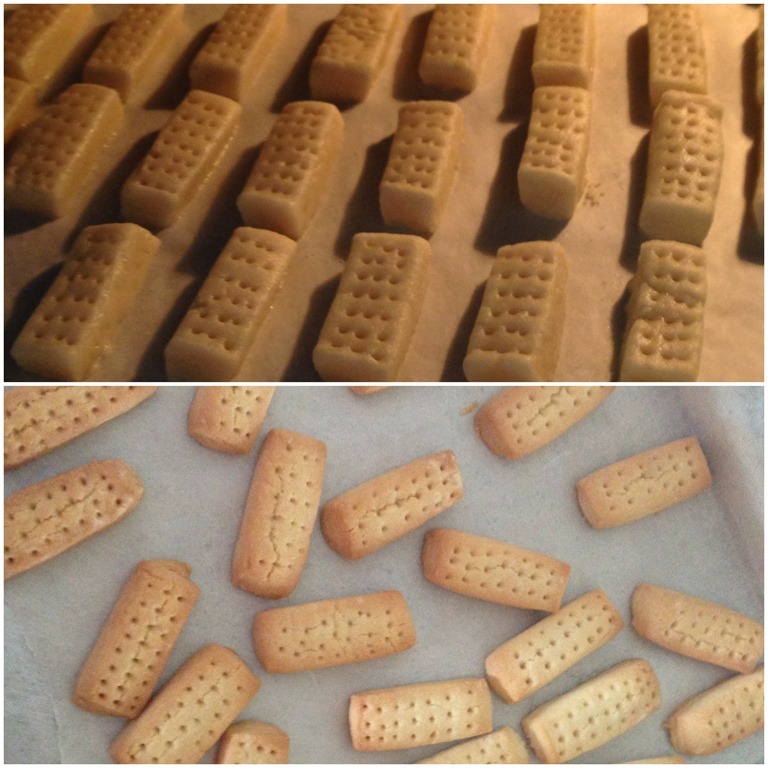 My kids aged 7 and 9 who tried the oven baked honey tempeh have give his thumb up ! 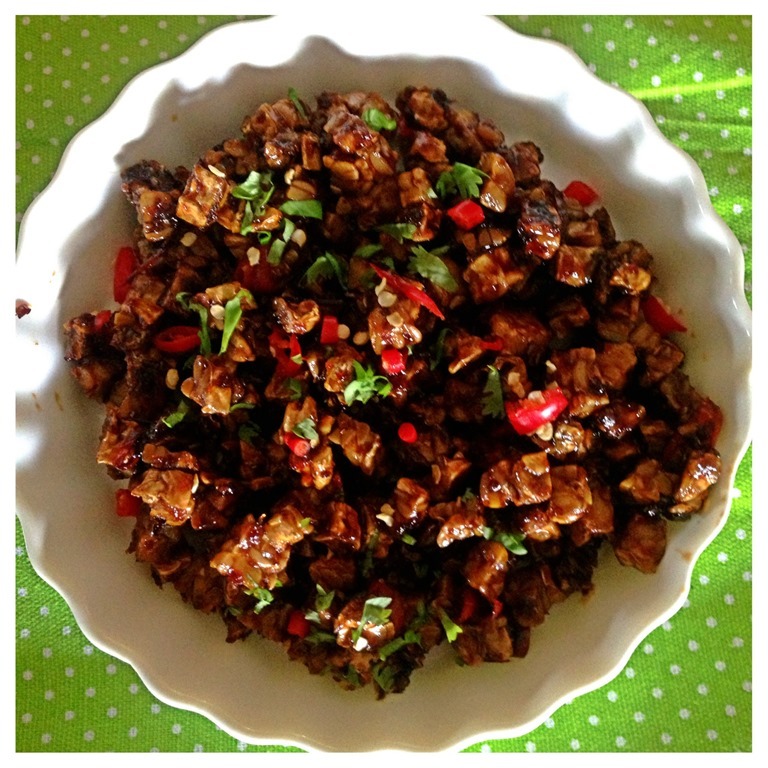 Personally, I prefer the sweet and spicy tempeh which is rather addictive and can’t go without a class of icy cold water! 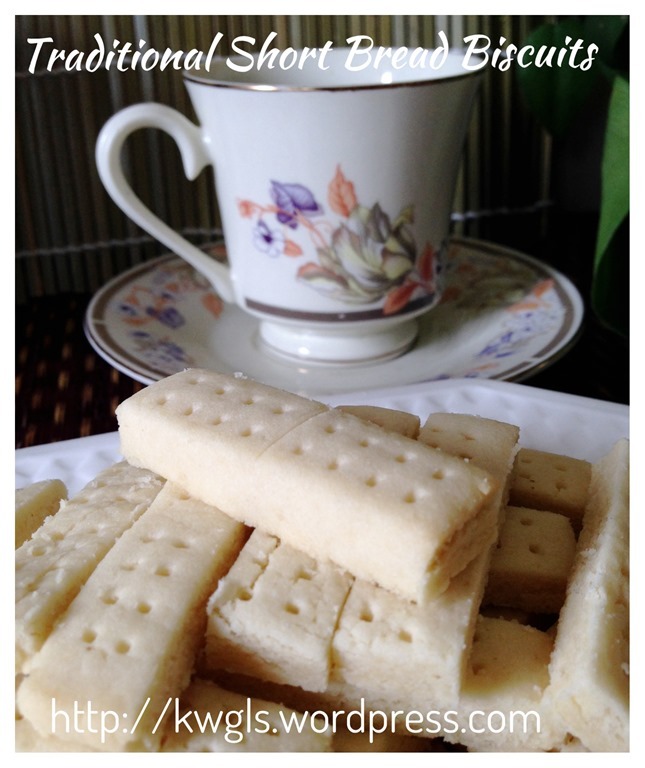 Hope you enjoy my post and feel free to LIKE me at this blog’s sister page Guaishushu Facebook Page. Have a nice day! I am struggling whether I should post this simple noodle preparation. It is just that simple and up to your own creativities. I am thinking, will putting up this post insult my reader’s intelligence? Will it qualify as a professional blog post? Is this consider as an recipe? Well, after struggling for 10 minutes, I have decided to post this dish to gauge what is my reader’s reactions. Due to this impromptu decision, therefore, unlike other post, some pictures were not available. This is a super fast dish that I cooked for myself today. From cooking to eating to cleaning, it took me less than half an hour. It is ideal for those who just want a simple, quick and nutritious meal. I am alone by myself at home and I don’t feel like cooking for myself. Usually, I would just eat the breakfast leftover items for lunch. But I have been eating breakfasts as lunches for the last 3 days and my body tells me that I need something that don’t taste like “breakfast”. Cooking a dish for myself is never a problem, I just search my kitchen cabinet and my refrigerator and see what I have at home. As my kids were away on holiday and we will not be cooking these few days, therefore, my perishable stocks were very limited and this is what I found, a packet of Tom yam instant noodles. As I have never fancy any instant noodles, this packet of instant noodles is not attractive to me at all especially if it is plain (meaning water plus instant noodles). 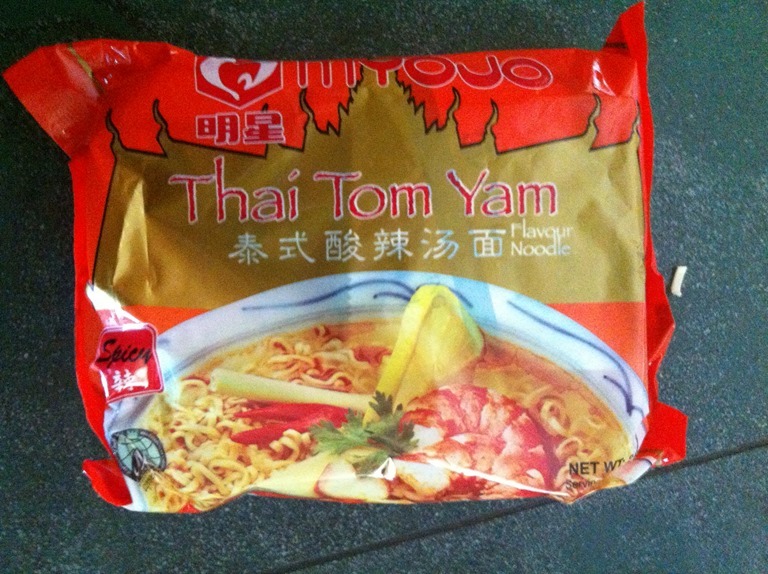 But suddenly, it come across my mind and asked myself, why not cook myself some Tom Yam noodles. 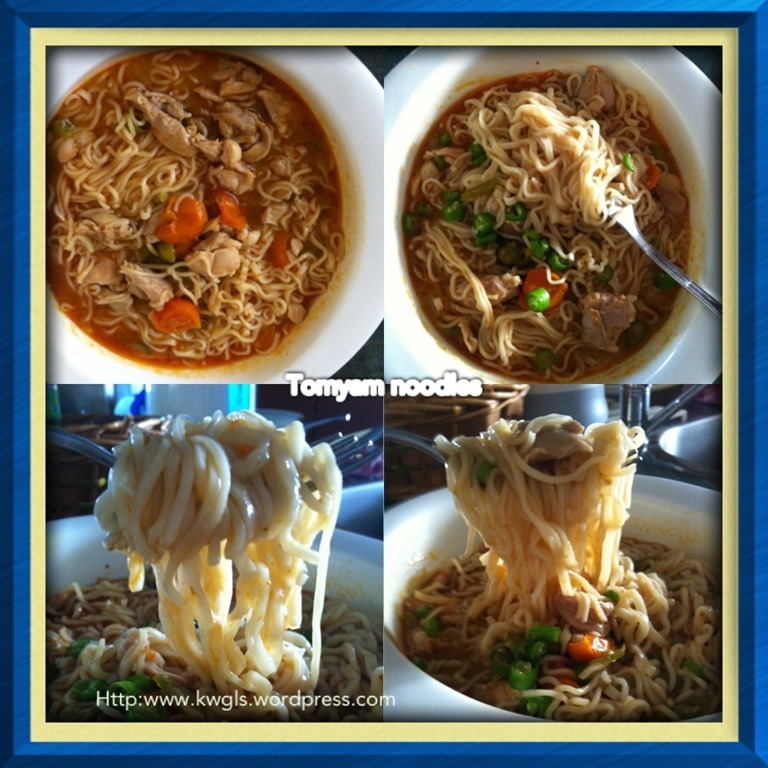 So I take out a pot and cooked my superfast Tom Yam noodles. Some cherry tomatoes – supposingly to be eaten as fruits but since I have some in the fridge, I just dump it in. Few pieces of chili (optional) – These chili were specially flown from China given by one of my guest who stay in Guangxi China. It is supposingly very spicy but for me, it is slightly more spicy than the red chili but not as spicy as chili padi. 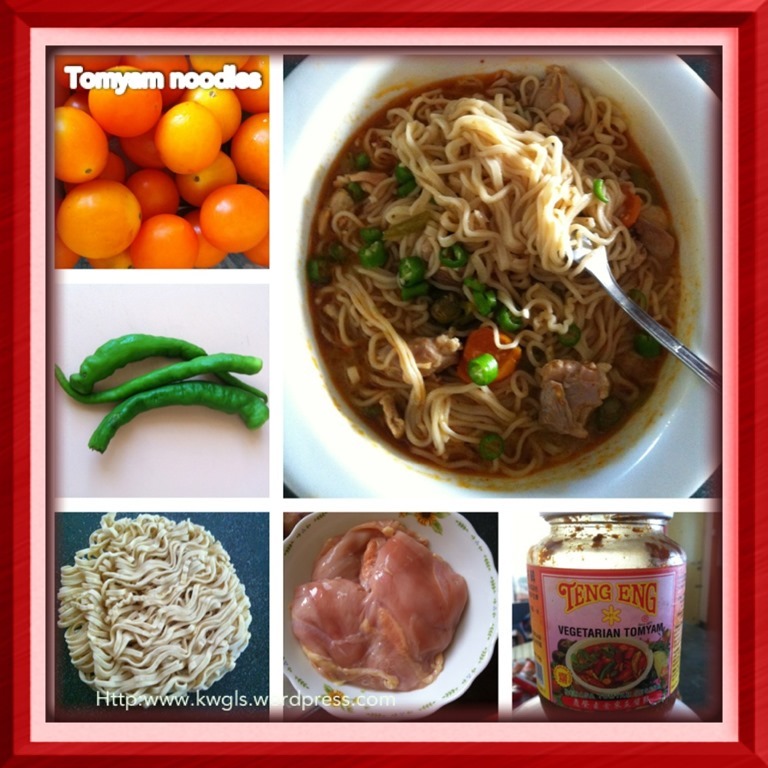 Tom Yam paste – It is good to keep some ready made tom yam paste at home for making quick soups, fried noodles and etc. My wife have bought this vegetarian tom yam paste which I don’t think there is much differences. The only difference in ingredients that I can think off is the shallots and garlics since Buddhist vegetarian were not allowed to consume any shallots and garlics. I have no picture to show as this post was rather impromptu and only decided half way when I was cooking. In fact, it is such a simple dish that there are only 2-3 steps and further elaboration will “insult” my reader’s intelligence. If you really can’t understand what I am trying to say, just imagine you are cooking some instant noodles in a pot. Take out a pot and pour in some plain water. Put a few table spoon of tom yam paste (depending on taste) and bring to boil. 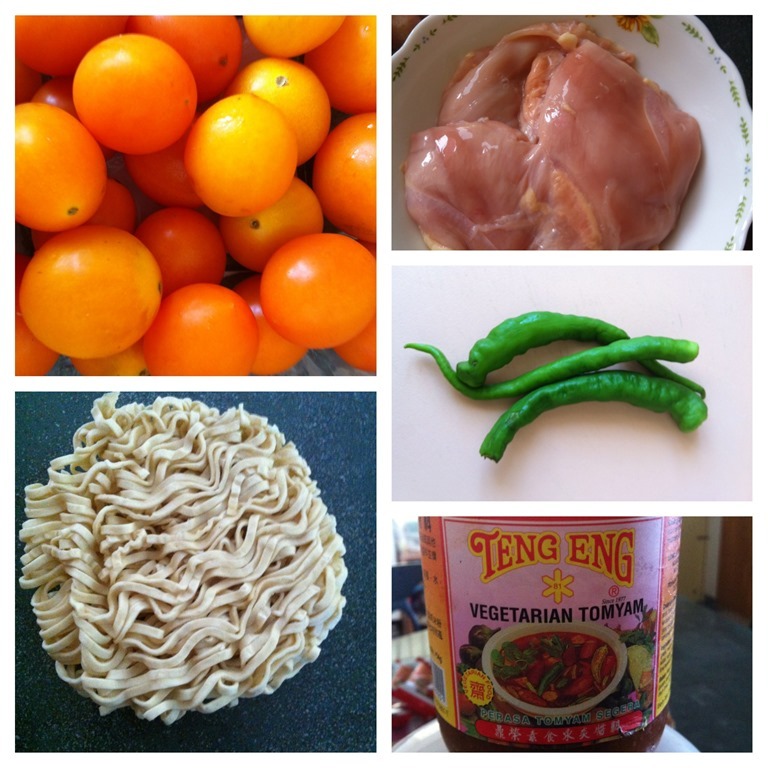 Throw in other ingredients in these orders – meat, chili, tomato, egg noodles. As I am using chicken breast and cut into small chunks, it is rather quick to cook. The smaller your meat is, the easier it is to cook! You can use some sweet potato flour or corn flour to slightly cover your meat before you put them in the pot. The role of these flours is to keep the juice inside the meat and also make its texture smoother. For me, as I want it to be quick, I have not perform this step, I just put my meat in without adding any corn flour. Boil for 1-2 minutes until your noodles have soften. I prefer to rest it for a while until the noodles absorbed all the soup and this will make it tastier and softer. Variations – There are many variations that you can have. You may want to add some eggs. or sausages. some cabbage, red carrots, celery, etc. and the lists are endless. These are all up to your imaginations and creativities. In the picture, does it look appetizing to you? To make it look better you can consider using mushrooms for black color, red chili for red color, baby corns for yellow color and carrot for orange color. Compare to the 1st picture and the last picture, you can see that noodles is softer as it had absorbed the gravy. Taste wise, if you want it more sour, you can squeeze some lime juice. For me that is just nice. It is essentially tom yam cooked with chicken stock and if you like tom yam, this is a suitable meal for you! It is nutritious because the ingredients that were used are simple (like my post on Nasi Aruk here) but packed with proteins and vitamins. Tom yam paste itself is full of herbs and spices that is beneficial to the body. It is healthier because no oil and further seasonings were used. IT IS DEFINITELY HEALTHIER THAN INSTANT NOODLE AS NO MSG WAS USED。When you ate plain instant noodles, most people will craved for stronger flavor as the taste is very monotonous and you need seasonings to make your palate “happy”. With slight additions of meat and vegetables, your attention will gear towards your meats and vegetables. The soups will have some meaty flavor and you don’t feel the need to add any more seasonings. Is it not healthier? It is fast to prepare, full flexibility and you can substitute any ingredients with what you have at home. Because it is so flexible, it essentially means there is no recipe. So, do you like this type of simple dish or you think reading my post is wasting your precious time? I treasure your feedback and let me know how you feel about it. I have recently open a Facebook community page ‘AUTHENTIC SARAWAK FOOD AND HISTORY” and I hoped you can support the page by visiting the page. If you find the page benefits you in some way, please give it a “LIKE”. The page is intended to become a center of collection of unique Sarawak Cuisines. 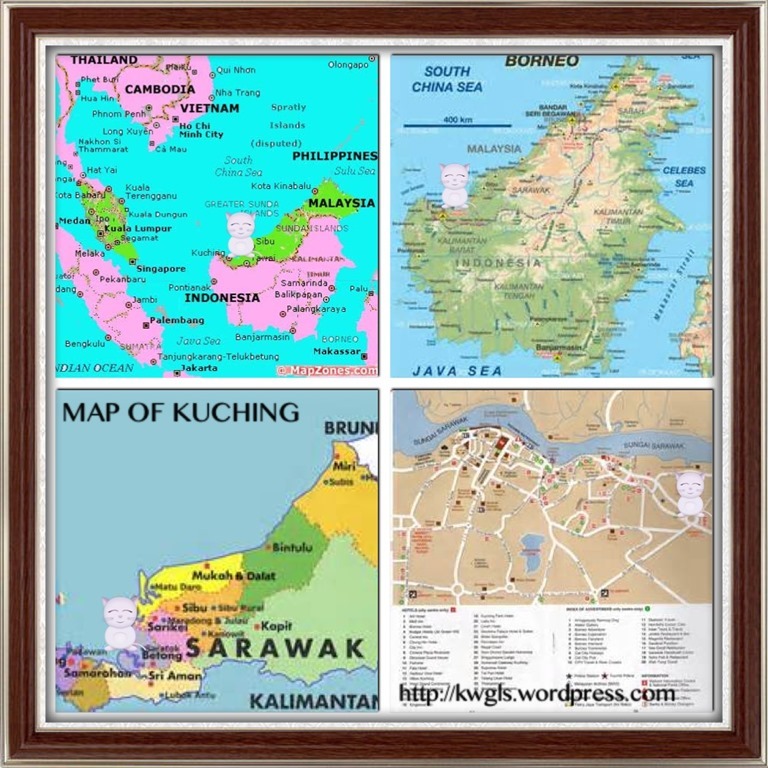 For those who don’t know where is Sarawak, Sarawak is one of states belong to Malaysia and in the Island of Borneo. It is famous of its eco-tourism and multi racial society. Its unique cuisine are cuisines like Sarawak Laksa, Kolo mee and scarce vegetables such as jungle fern shoot, hairy eggplant etc. PLEASE COME AND UNDERSTAND MORE ABOUT SARAWAK CUISINES HERE. Thousand apologies. I have to put this picture here due to technical error. Otherwise it will mess up my Tumblr. accounts posting and my Facebook posting.